IHS iSuppli is predicting that Windows Phone will surpass Apple's iOS by 2015. Largely based on Nokia's strong support, Windows Phone is set to regain the No. 2 rank in the smartphone operating system in 2015. Finnish-based Nokia in 2009 lost its second-place worldwide ranking because of rising competition from Google Inc.'s Android and Apple Inc.'s iOS. According to their analysis, in 2015 Windows Phone will account for 16.7% of smartphones shipped, up from less than 2% in 2011. 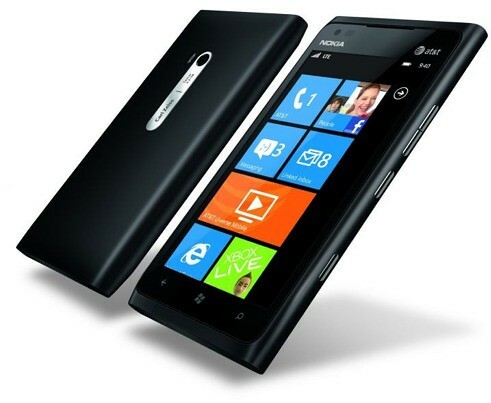 The boost is predicted largely because of Nokia's support for the operating system. "One of the hottest new products unveiled at the Consumer Electronics Show was the Lumia 900, a Windows Phone-based smartphone sporting a flashy set of features that makes it competitive with the best alternatives offered by the Android camp," said Wayne Lam, senior analyst for wireless communications at IHS. "This hot product represents Nokia's first step to reclaim its market share. Combined with Nokia's efforts to drive the development of the Windows Phone ecosystem, the Lumia 900 and its successors will help Microsoft to reclaim its No. 2 ranking in smartphone operating system market share in 2015."